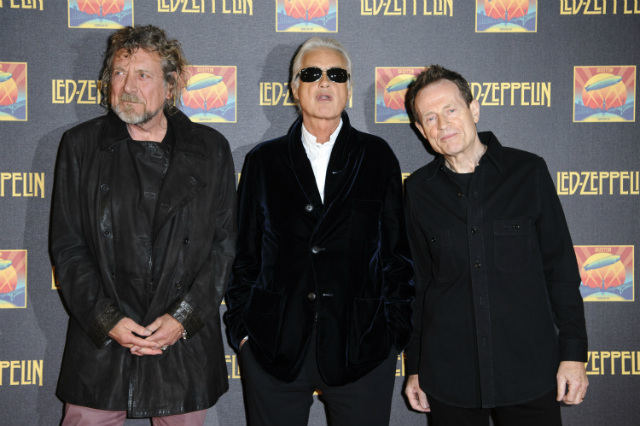 Whole Lotta Rumors: Are Led Zeppelin Reuniting For Oldchella? There are certain hallowed bands that seem immune to the reunion bug. Even with millions of dollars available on the modern festival circuit, groups like The Smiths and Talking Heads refuse to go the nostalgia route, and others like Pink Floyd only do so once every 20 years or so. But as we&apos;ve seen with everyone from the Pixies to Guns N&apos; Roses to Fleetwood Mac, hope springs eternal, assuming your front man can get over hating the rest of the band (this tends to be something of a deterrent). 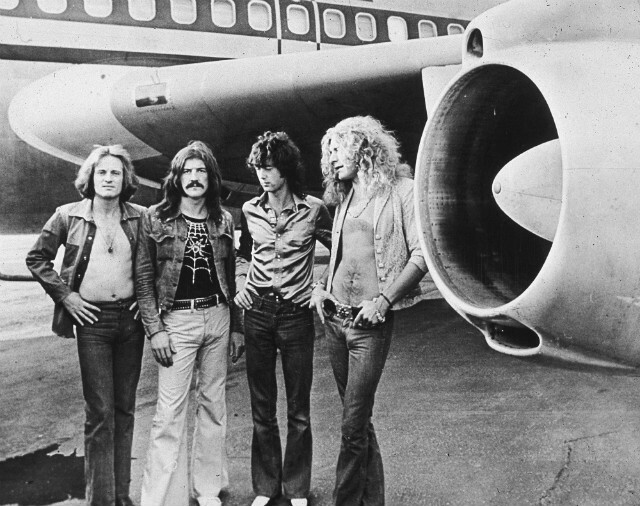 One of those bands who has been the object of persistent rumors, and very little action, is Led Zeppelin. Although the band did reunite for a one-off gig in 2007, they have mostly seemed content to work on their own projects ever since. "I can’t foresee doing it again, because we all have to agree and agree for the right reasons," Jimmy Page told the Daily Beast in 2015. But perhaps the band has found the right reasons, because there&apos;s a red hot rumor going round that Led Zeppelin might reunite for this year&apos;s iteration of Oldchella. The reunion rumor started with Feel Numb, who took credit for revealing the Guns N&apos; Roses reunion line-up "weeks before anyone else did." They wrote of Zep: "I have some well placed sources in the industry telling me that Robert Plant has agreed to reunite Led Zeppelin for Desert Trip 2017. Rumor has it they turned down a reported $14 million dollar pay day to play at last years festival and that this year there are &apos;millions & millions&apos; of more reasons why they should do it." The other things lending some credibility to this: we&apos;re coming up on the 50th anniversary of Led Zeppelin, and Robert Plant, who has long been the holdout on any reunion tours, recently updated his website with the cryptic statement "Any time now..." Of course, no one from the band&apos;s camp is commenting on the rumors, and the Plant website message could also be referring to a new Plant solo album/tour as something Zep-related. Still, when you&apos;re one of the most beloved bands of aspiring guitarists across the planet, a little bit of excitement is to be expected. It&apos;s important to keep in mind that most of the time, nothing comes of these things: think of how some people regularly get overexcited and interpret some pithy Morrissey comment Morrissey into a story about how The Smiths are definitely reuniting, even though it&apos;s more likely Moz will play Trump&apos;s second inauguration than reunite his old band. Then again, sometimes there really is something to it: just under two years ago, management vehemently denied rumors that LCD Soundsystem were planning to reunite, and look how that turned out.